I am excited to announce I am now booking fall family session dates! Email beth@bethmigaphotography for more information or to book a session time! 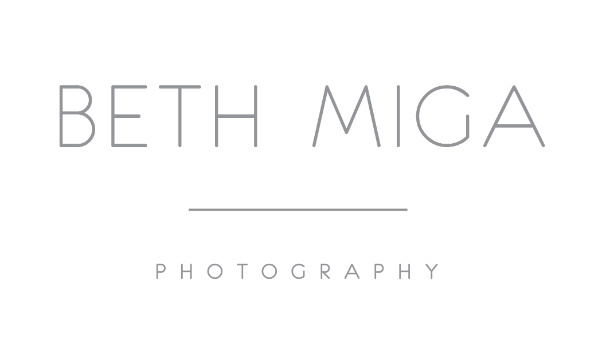 Email beth@bethmigaphotography.com for more information or to book a session time!